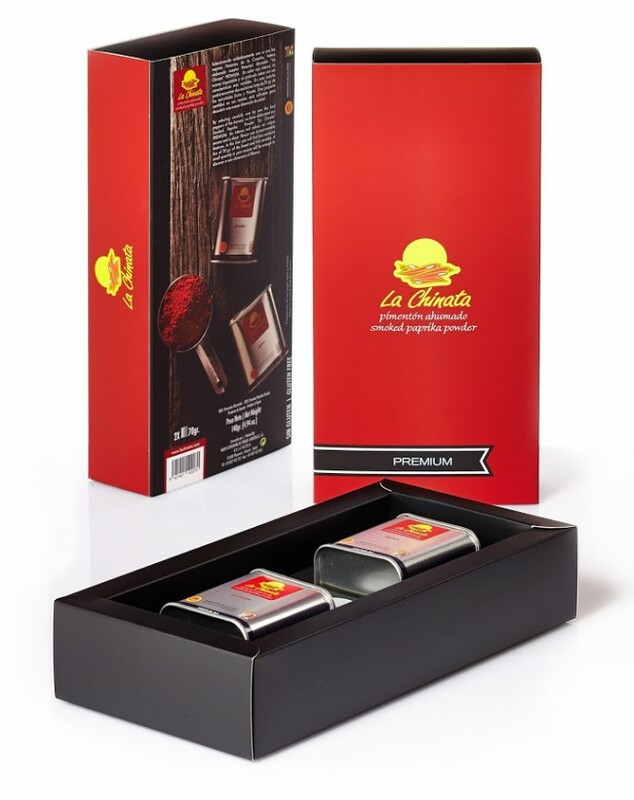 In this exclusive gift box you will find two stylish tins of 70g of our Smoked paprika our "La Chinata" PREMIUM. One tin of each variety: Sweet and Hot. The production process differs mainly by the laborious selection of the raw material. We have selected manually one by one each pepper, choosing only the best part of the fruit, its shell. 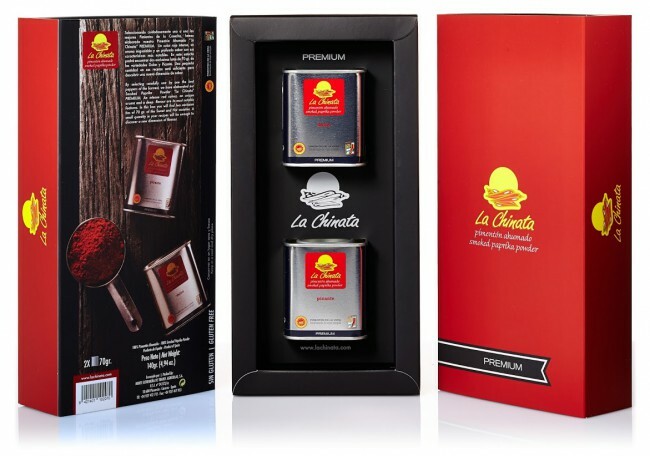 Colour, flavour and aroma in its maximum expression. Probably one of the best Paprika Powder in the world. 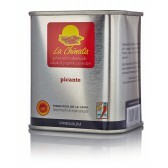 Product certified under the Protected Designation of Origin “Pimentón de La Vera”. 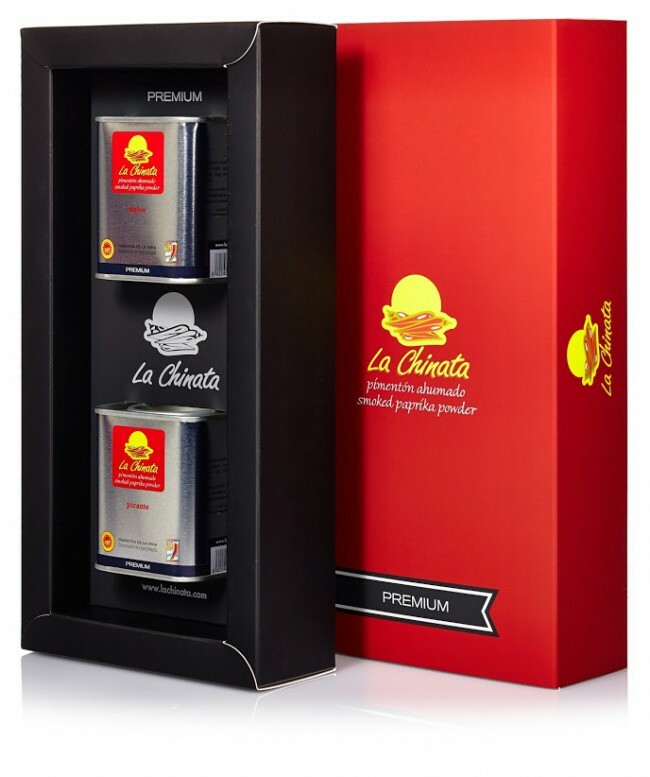 In this exclusive gift box you will find two stylish tins of 70g of our Smoked paprika our "La Chinata" PREMIUM. One tin of each variety: Sweet and Hot. The production process differs mainly by the laborious selection of the raw material. We have selected manually one by one each pepper, choosing only the best part of the fruit, its shell. Colour, flavour and aroma in its maximum expression. 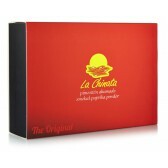 Probably one of the best Paprika Powder in the world. 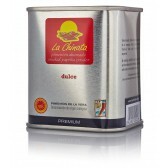 Product certified under the Protected Designation of Origin “Pimentón de La Vera”. It is the perfect gift! Net weight: 140g Gluten free. 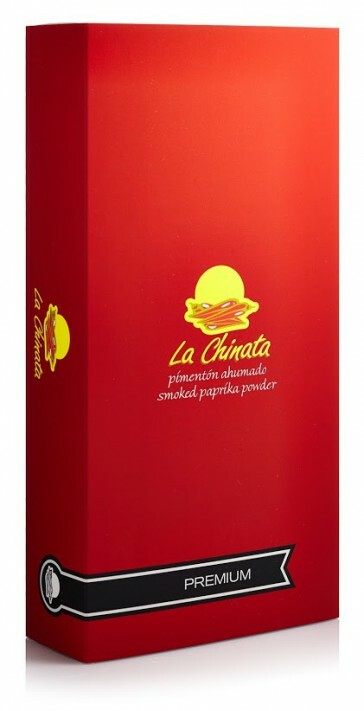 La Chinata will use the data provided in this form to contact you and send you updated news and promotions.